The British company is a key partner of Spark Racing Technology. WOKING, SURREY, UK – The new Formula E racing car was unveiled today in Frankfurt and McLaren is at the heart of the project. McLaren Electronic Systems will provide the electric motor, transmission and electronics for all the cars that will participate in the FIA’s exciting new series, which is set to begin in 2014. 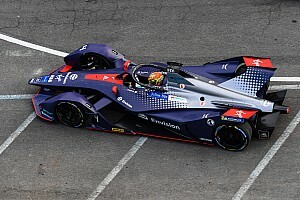 The British company is a key partner of Spark Racing Technology, and together they have been working to design and assemble the high performance, highly efficient electric cars which will soon be racing around cities across the globe. The motor and power electronics that McLaren is providing began development four years ago and has been the focus of intensive R&D and testing ever since. Utilising McLaren’s decades of experience in the development and production of advanced electronic systems for elite motor racing, it will produce over 250bhp of continuous power and a stunning 140Nm of instant torque. Yet it only weighs 26kg. Well ahead of the first Formula E race, McLaren has competed thousands of miles of motor testing in the lab. Before the motor has even been fitted to a car, it has clocked up the equivalent of two seasons of racing in testing, to ensure that it will deliver optimum and reliable performance. McLaren will also provide the standard engine control units (ECU) for Formula E, the brains within these sophisticated cars. The ECUs are derived from the unit that McLaren supplies to control the direct injection turbocharged engines used by all competitors in the IndyCar series in the USA. 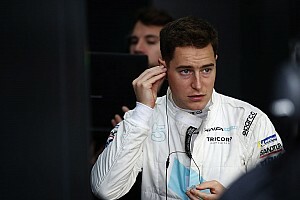 “Elite racing cars are extremely intelligent these days, they are transmitting vast streams of data back to team engineers and their torque and energy use is controlled using sophisticated ECU’s. 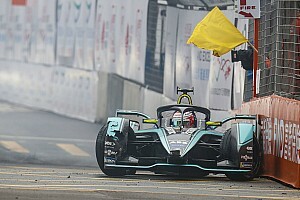 The Formula E cars will be no different, giving the teams both data and the capacity to implement unique race set ups and strategies.” Peter van Manen added. The FIA ​​Formula E Championship will be launched in 2014. It will solely feature electric powered cars, will run exclusively in major international cities and it has all the assets needed to reach a worldwide audience. As well as being an exciting new urban race series, it will facilitate the development of important new electric car technology which could one day feature in mainstream road cars which will be fun to drive and be of significant benefit to the environment. McLaren is a leader in the application of racing technologies to improve the performance and efficiency of other industries. 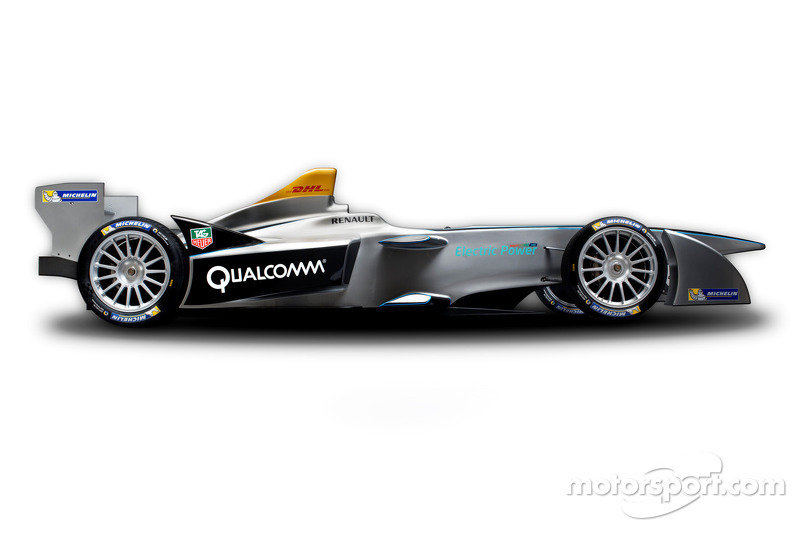 The technology developed for Formula E has the capacity to have a significant impact in years to come as the need for high power electric motors and electronic systems grows in cars and other vehicles. This is one of the key motivations for McLaren to become involved with the series - to both develop and demonstrate low carbon technologies which could have a global impact.